Painted Palms, the San Francisco duo consisting of cousins Reese Donohue and Chris Prudhomme, just released a new EP, Nothing Lasts Long as a free download on their Bandcamp page. The band has recently released an EP on Secretly Canadian and a 7” on Polyvinyl Records. Currently, they are gearing up for the release of their highly-anticipated debut album due later this year. They create a retro yet modern electronic-leaning sound with a heavy 60’s psych-pop influence on the six-song EP that is filled with infectious melodies and swirls of strange synths and danceable beats. “Hypnotic” opens the EP with a stuttering beat and some glimmering synths and churning guitars and the single, “Upper Floors” stands out with its revelatory, soaring synths and propulsive rhythm. The catchy “Anna” closes out the EP with a fun, bouncing rhythm, vintage organ and delirious falsetto vocal melodies. 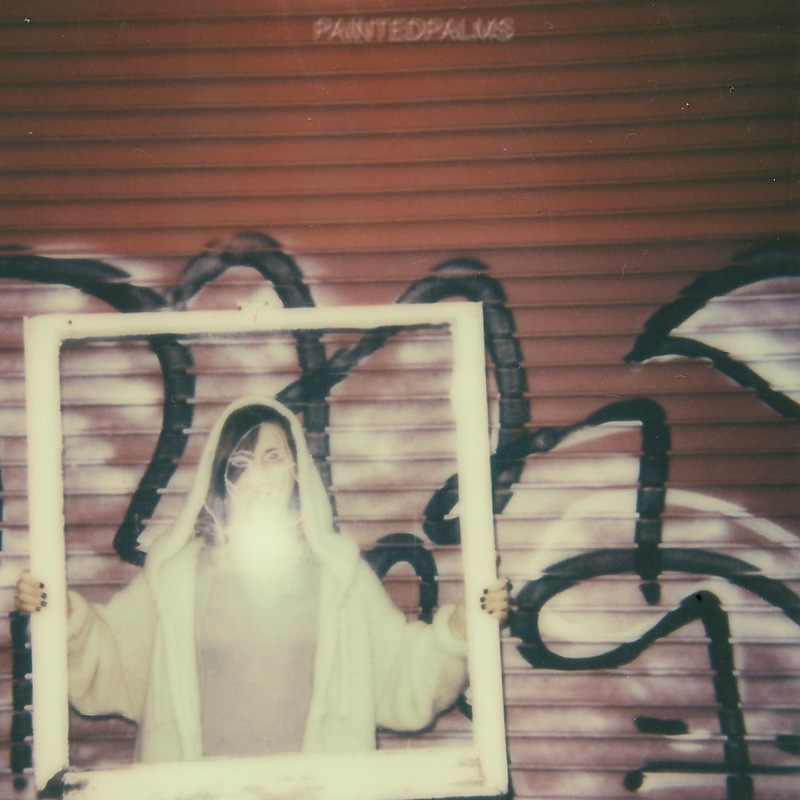 This unannounced self-released EP from Painted Palms was a nice surprise and only adds to the anticipation for their full-length release. Jimmy Eat World - "Damage"
Free Friday: Paint Branch - "I Wanna Live"